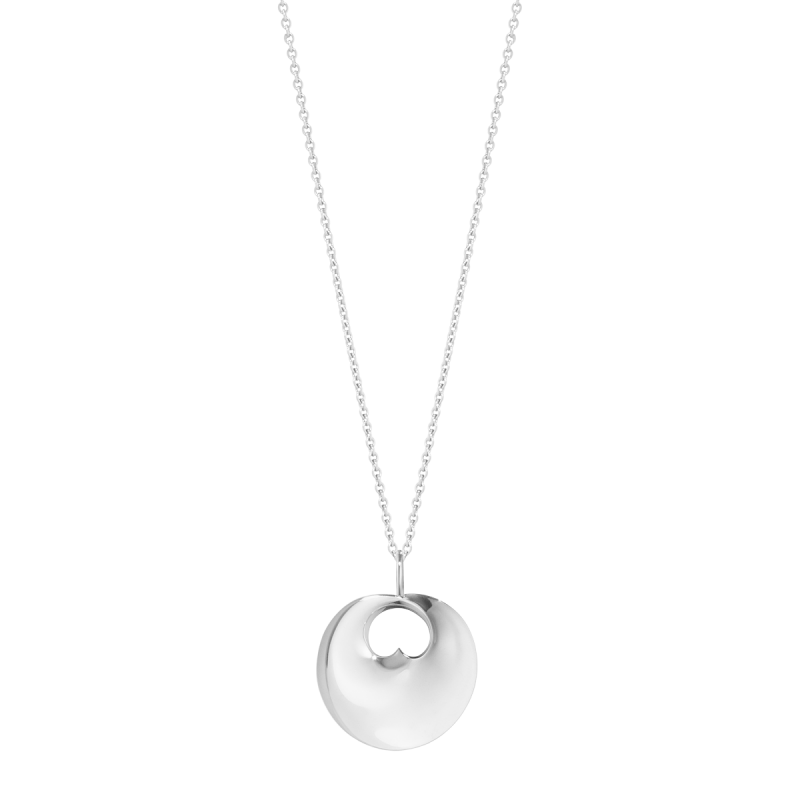 Measurements: 14 x 17.5 mm pendant on a 45 cm 1.15 mm anchor chain, it can be adjusted in length using the loops. 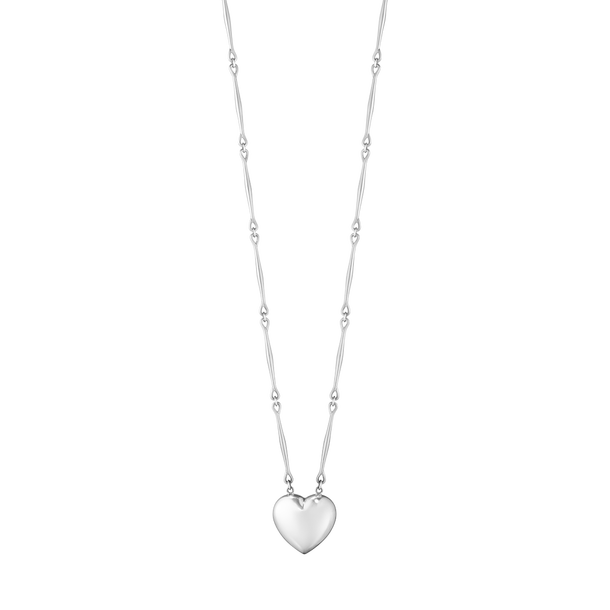 A stylish yet beautifully designed large sterling silver heart pendant. 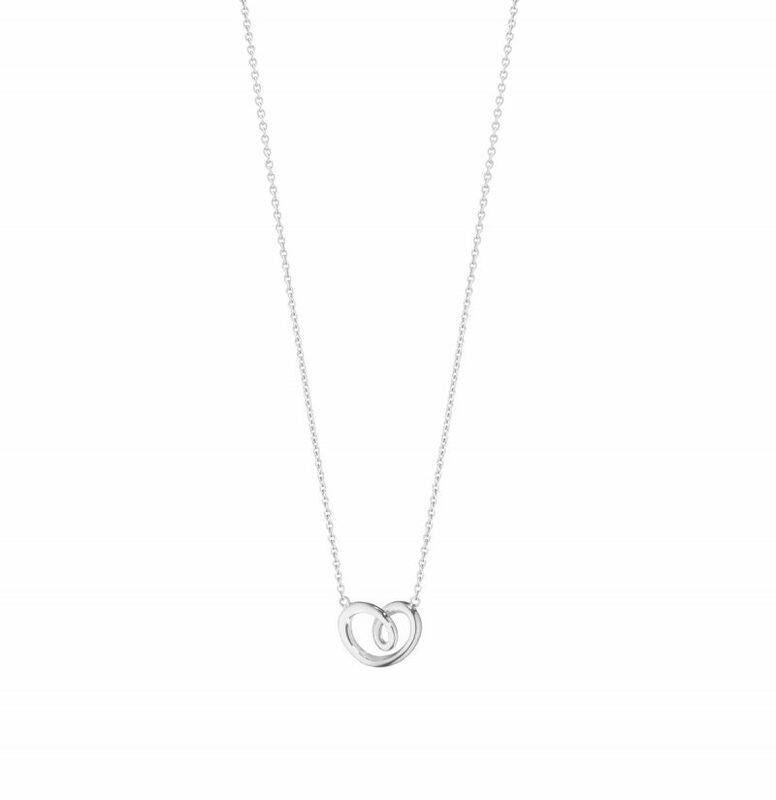 Take this moment to make a simple gesture of love by gifting this pendant to your hearts desire. 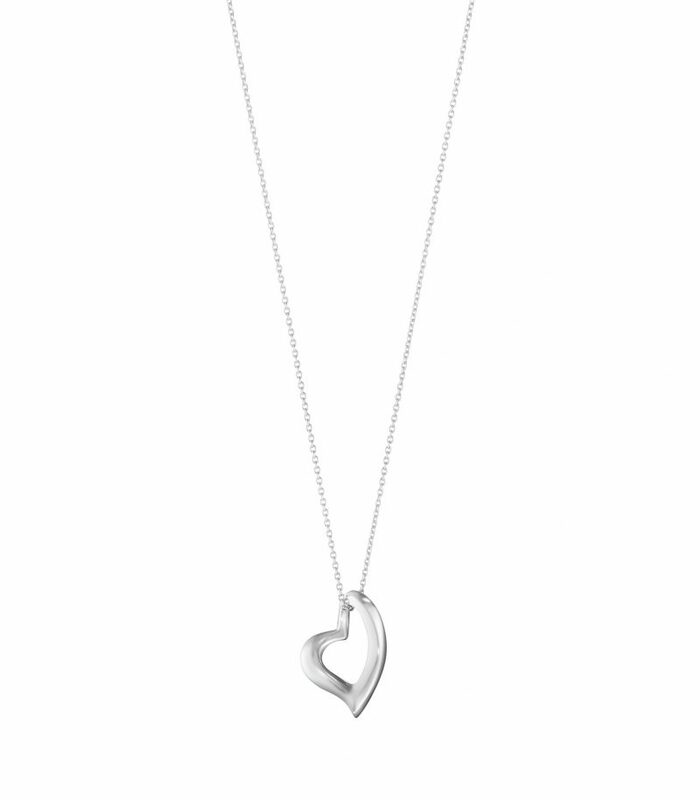 The curved heart pendant is a special way to express sentiments of the heart and celebrate the important moments in your life.